One of the most respected R&B artists in the States is Robin Thicke – he has written music for Usher, Jennifer Hudson & Mary J Blige and recorded some amazing music himself. The son of Alan Thicke, who played the Dad on Growing Pains, Robin grew up in the spotlight, but rather than fall into his father’s footsteps, his first love was music, and he started at an early age, writing music for Brandy on her debut self titled album way back in 1994 when he was only 18. 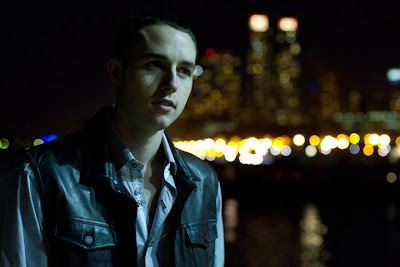 Pretty Lil Heart is his new single and again it displays all the usual musicality you expect from a Robin Thicke song. 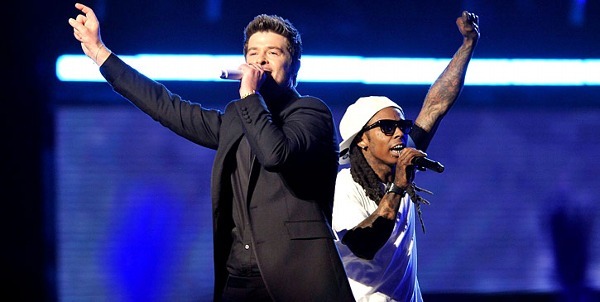 The rapper who has his finger on everything, Lil Wayne, also features to provide the initial rap. Smooth like honey, groovy, soulful and funky, Pretty Lil Heart is deserving of Pete’s Pop Pick of the week! If you put the name Collin McLoughlin in YouTube you will see an amazing array of fabulous acoustic covers of some great songs including David Guetta & Sia’s Titanium & B.O.B &Hayley Williams Airplanes amongst others. He’s been pumping out the covers for a while now, and it must have worked, as Collin has just launched his debut EP Stark Perspective. A collection of self penned soulful tracks with the amazing single Relapse leading the charge. Relapse is pop music at its core – catchy yet simple and Collin’s voice lends itself perfectly to this new soul/pop classic. Introducing an electronic element to the song mid-track, it’s full of surprises, and you will LOVE this song – it’s been a long time since we’ve heard something like this! Remember the 2006 Finnish Rock Band Lordi who won the 2006 Eurovision contest? Lordi managed to shock the world with their outlandish behaviour and costumes – and Europe loved them for it! 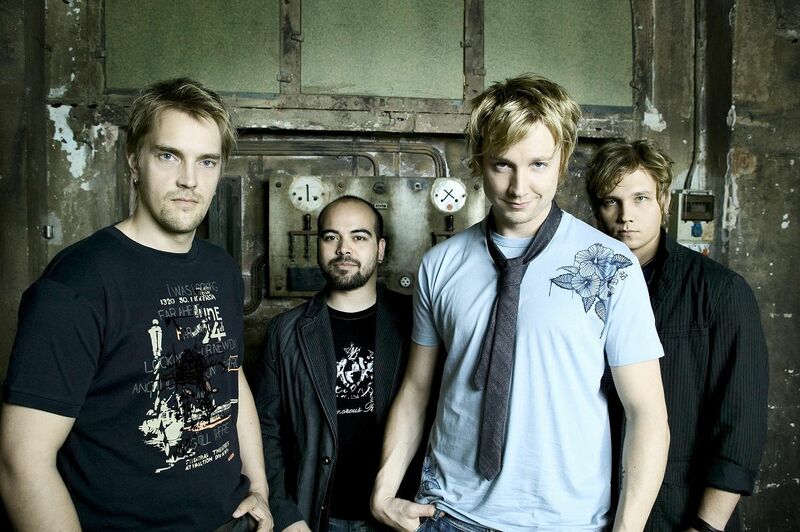 Finland has a real hard rock culture, and that’s where Sunrise Avenue hails from. Thankfully this band is not hard rock, more they have a Nickleback Rock/Pop style about them. Their music is quite melodic and Hollywood Hills is their latest single which reached number 2 on the Finnish charts. Arguably a better bet than their American counterpart, check out Hollywood Hills below!